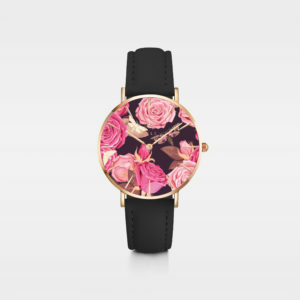 Be in love with your life – every minute of it. 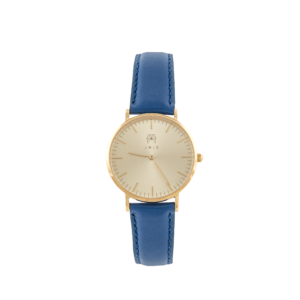 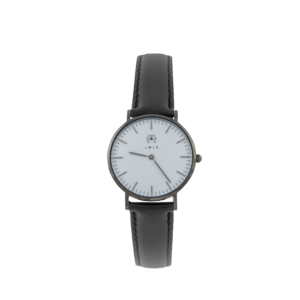 Stylish and chic, the Julia watch is a perfect statement for all occasions. 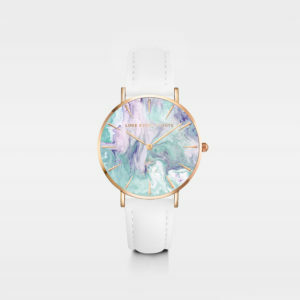 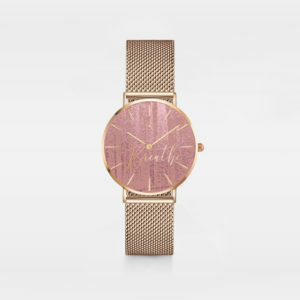 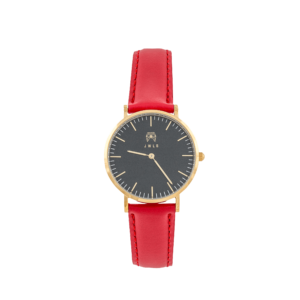 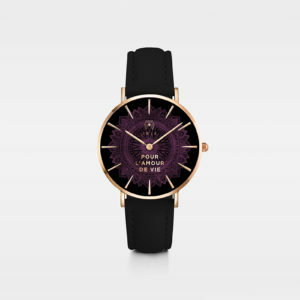 Designed by renowned designer Sarah Gwan especially for JWLS, this original timepiece is adorned with rose gold accents and genuine leather straps. 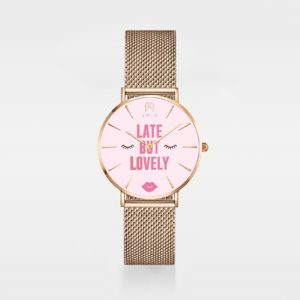 For those who are stylishly late, but always fabulous!